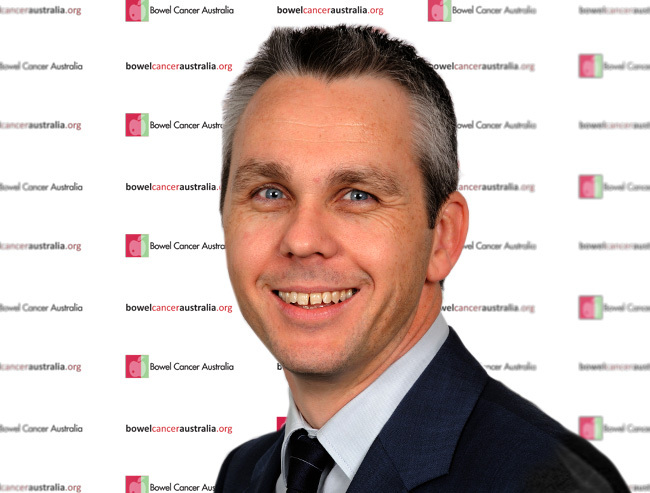 The Bowel Cancer Australia Board is responsible for ensuring charity objectives are met and legal and financial obligations are fulfilled. 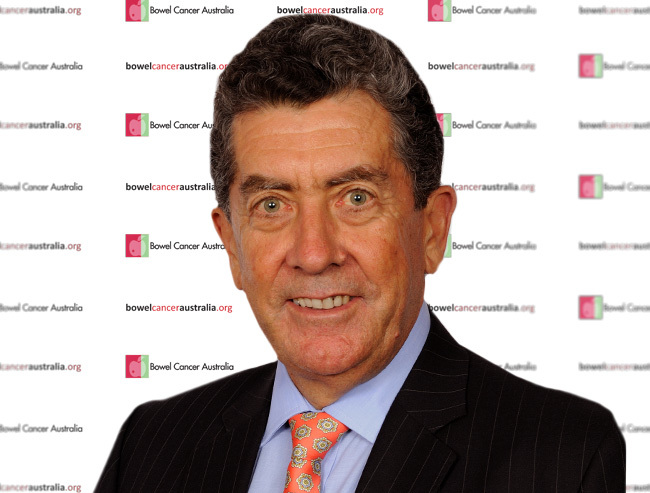 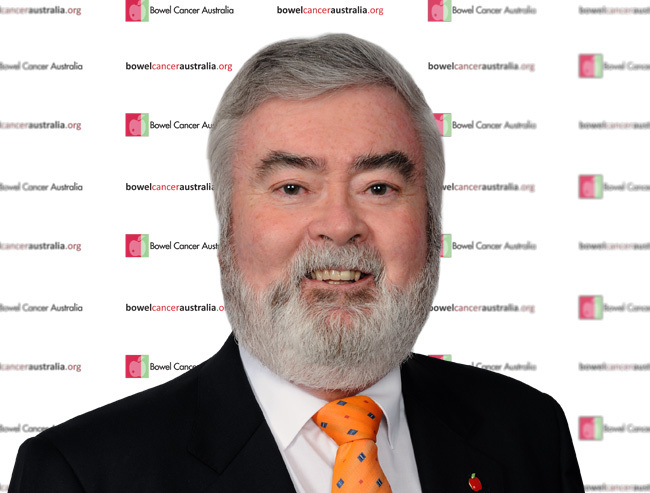  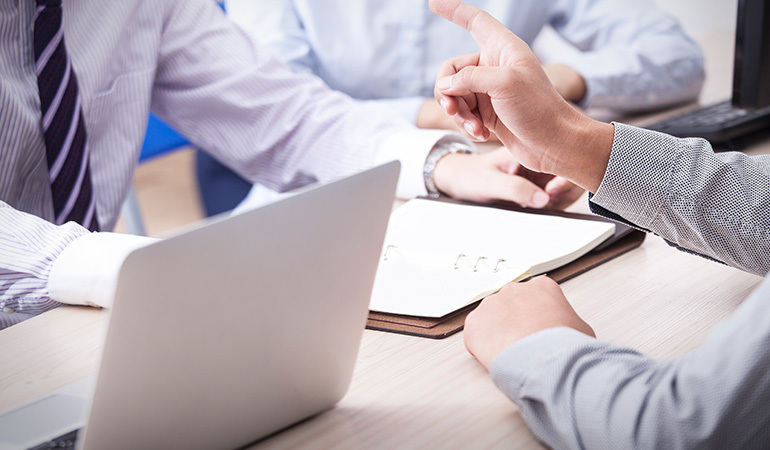 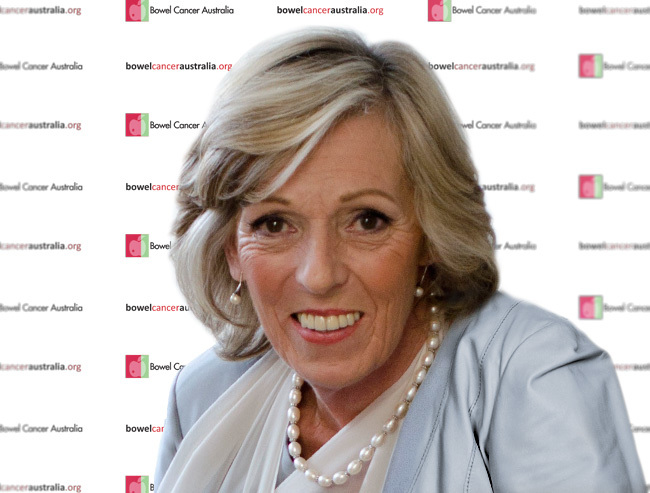 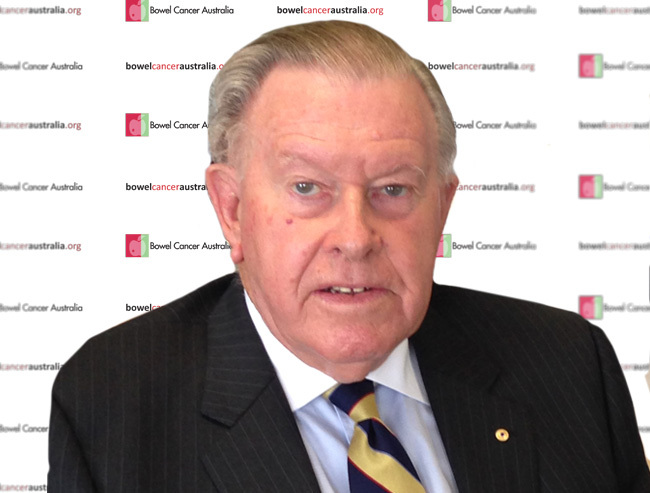 As is common with most charities, Bowel Cancer Australia's Directors are volunteers who give a considerable amount of time, energy, ideas and enthusiasm to the charity free of charge. 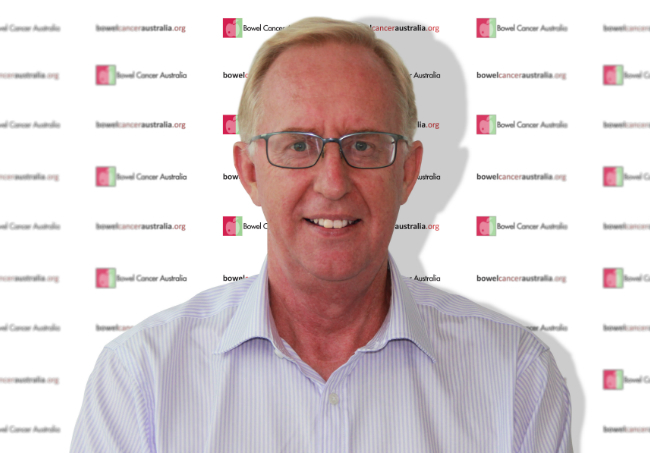 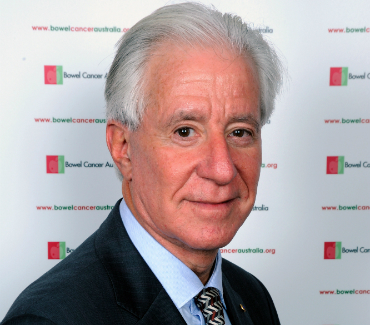 Bowel Cancer Australia's current Directors come from a diverse range of backgrounds and bring a wealth of skills, experience and expertise.